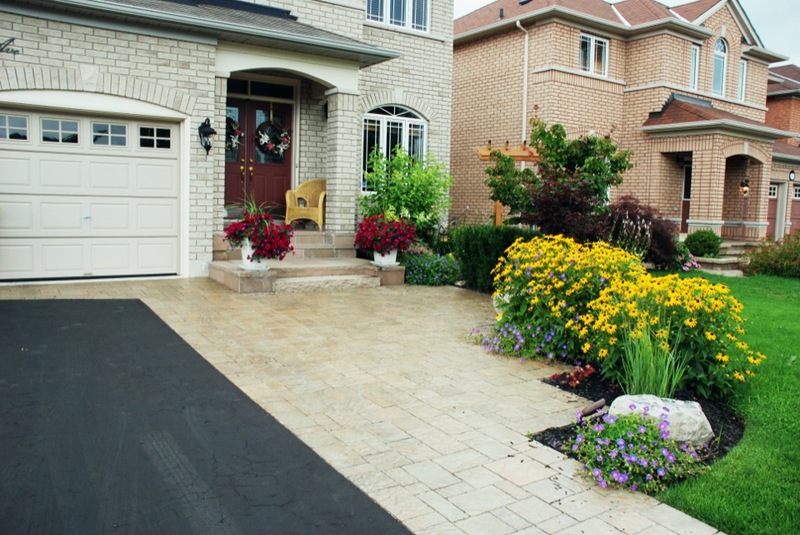 Landscaping is either welcoming you inside or inviting you out. It is a vital part to anyone's home or business, and an upgrade that will pay for itself. At Kampen's Landscaping, customer satisfaction and enjoyment is our priority. Working within the client's budget, Bruce and our trained staff will complete the job on time and beyond the client's expectations.